Fancy coloured diamond prices made significant gains during 2016 while other goods maintain their price levels. 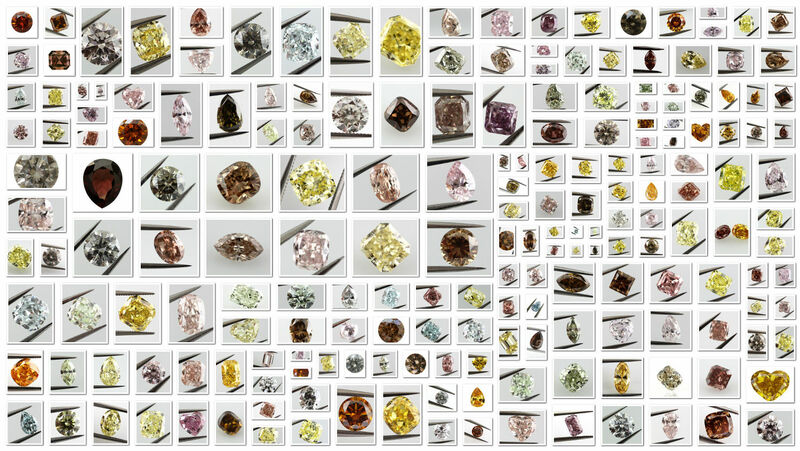 Well documented, the strength of the coloured diamond market is maintaining its decade-long upward momentum. Through the crash of 2008 far exceeding the share market and realestate markets both internationally and at home here in Australia. Driven by savvy investors, online wholesale direct suppliers and diminishing supplies, prices have continued to increase. No formal price guide for coloured diamonds is in place. However we estimate that prices for pink diamonds are up about 30 percent from 2013. Fancy intense and vivid yellow diamonds are up around 35 percent, the rarity of supply is fueling demand and driving prices up. Rio Tinto’s Argyle mine in Australia, claims to produce 90 percent of the world’s rare pink diamonds, will conduct underground mining in the future to try to extend its working life of the mine. These rare stones are becoming harder, and more expensive to recover. This rarity has added momentum among collectors and investors alike. Growing wealth in Asia, Eastern Europe and the Middle East has helped maintain high demand for coloured diamonds as the new rich recognise the intrinsic investment value. Strong demand for coloured diamonds at auction has filtered down into commercial goods as well. Diamond dealers understand that this rarity enhances the investment appeal of coloured diamonds to medium-to-lower-end consumers also. An important question is, “can the coloured diamond trade handle the market”, traditionally it has been a very close knit affair. It’s own set of rules and a special skill set required. A distinct lack of a formal or transparent pricing structure only adds to the mystique creating a kind of intrinsic pricing and entry barrier. Still, the outlook for coloured diamonds remains positive, prices have increased due to consumer demand and increased speculation. New consumers are looking for something exciting and unusual, with true perceived value, in a time when record low interest rates continue to drive the wealthy to invest in such collectible items. In this environment, coloured diamonds are surely a stand out and are likely to outperform other assets in the short term.